Cathay Pacific? No. Singapore Airlines? No. American? Just as good as the two mentioned before, but no. 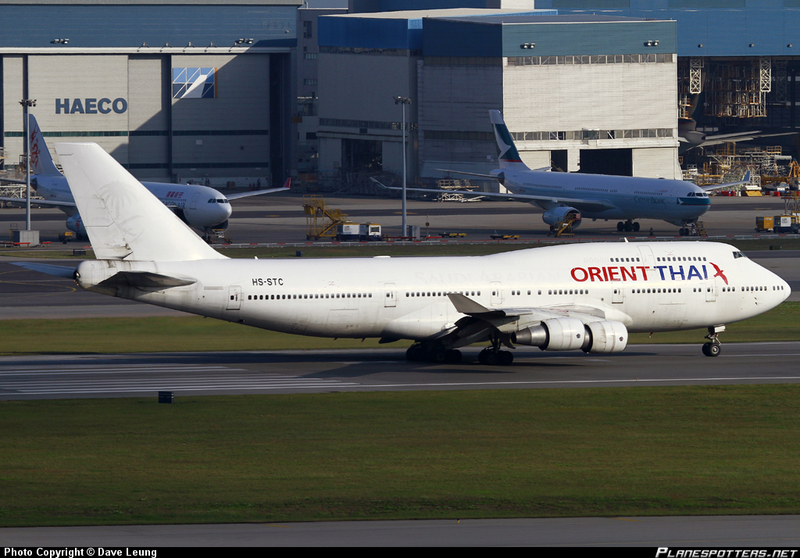 A friend was flying Orient Thai to Bangkok last Friday, and I didn’t seem to get pictures of their 747-400 economy class to Bangkok from Google Images. I’m seeing 747-100 pictures and 747-300 pictures, but I just can’t damn find the 747-400 pictures. 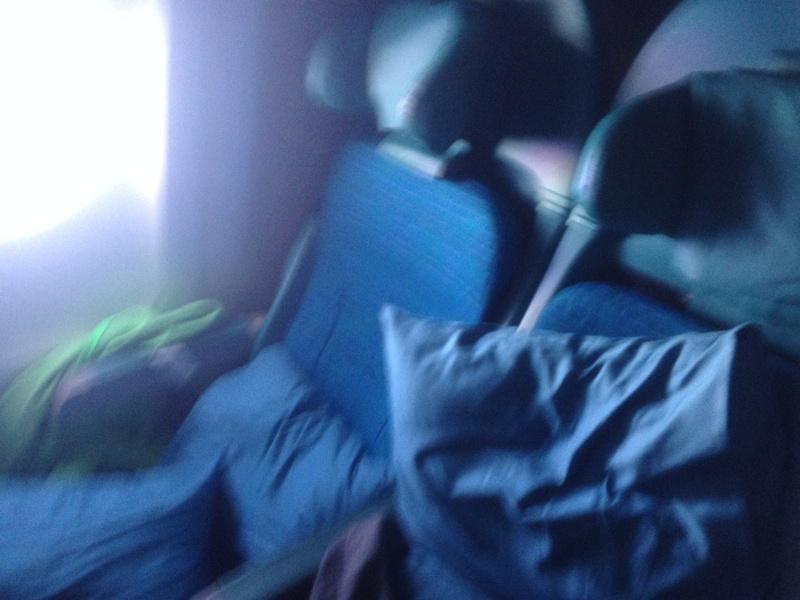 Of course, I had to see how the cabin was like, and my friend doesn’t have a smartphone or a camera. So I went on my last resort – I hashtagged #orientthai on Instagram! 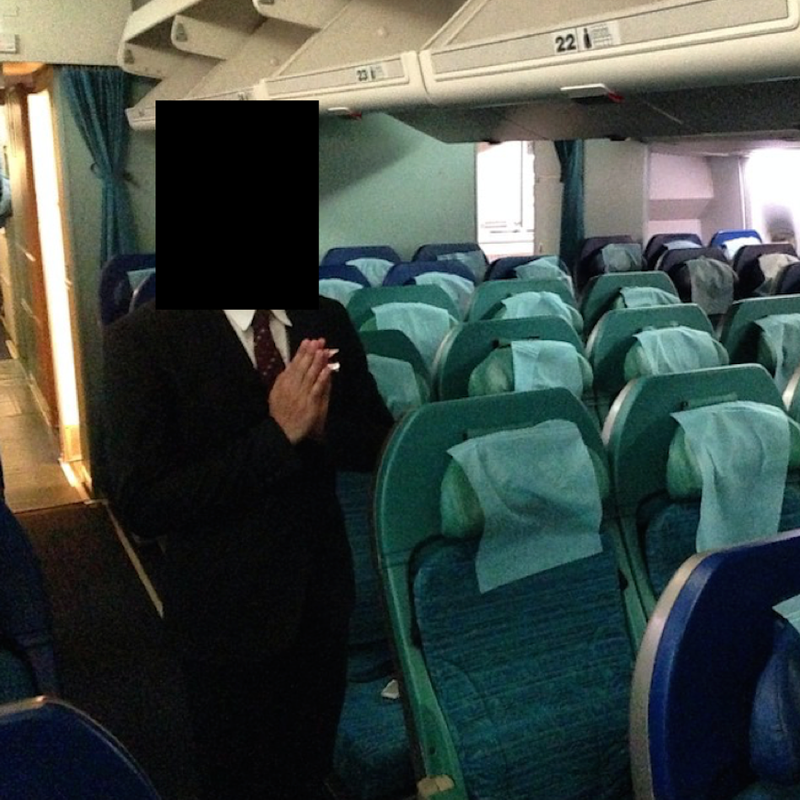 Go figure that I went “holy sh*t” when I saw the first photo of Orient Thai 747-400 economy class. 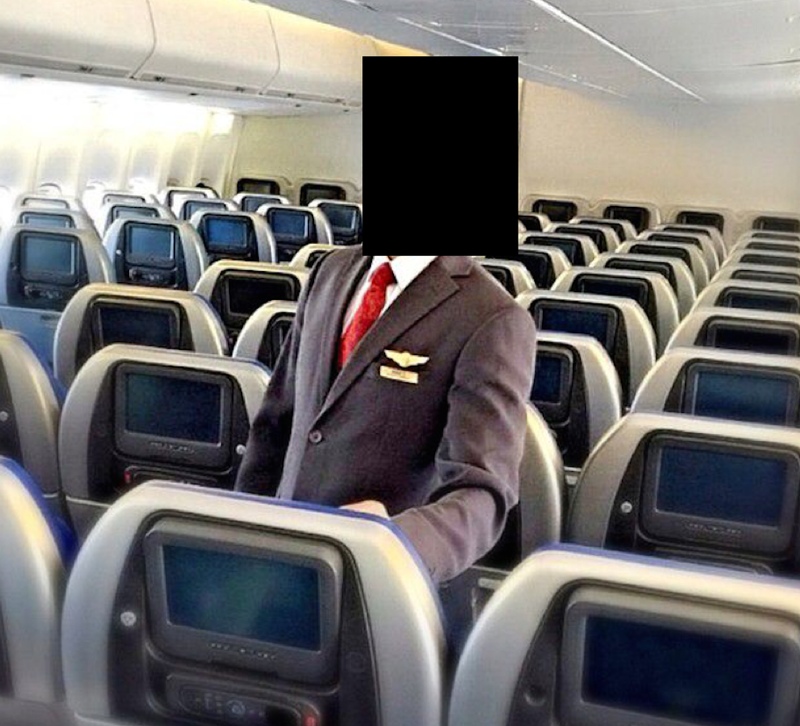 Notice the resemblance between this and the seats on my Cathay Pacific Airbus A340-300 flight to Auckland? 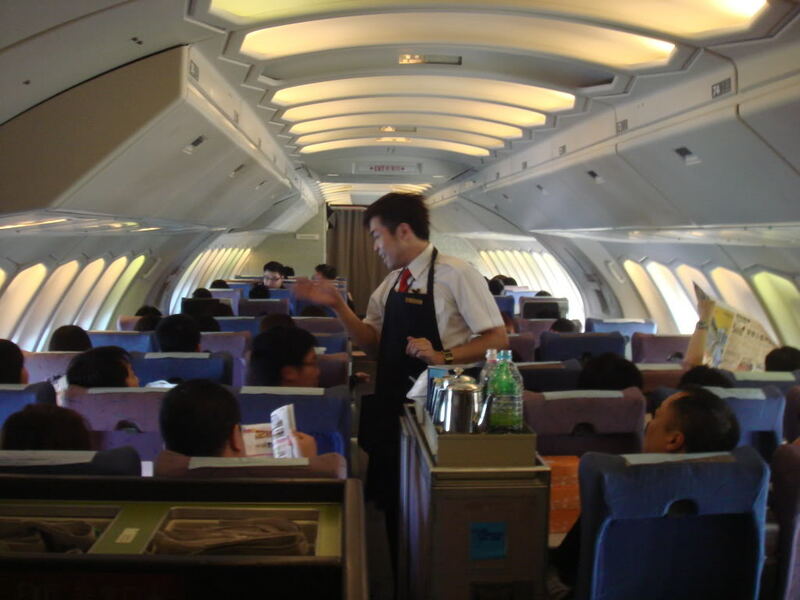 I did a bit of research, and found out that the plane was bought by Singapore Airlines, and later bought (and reconfigured) by Cathay Pacific, and stored in Wells Fargo (an American banking company) for nine months, before being bought (and repeatedly leased by Saudia) by Orient Thai. 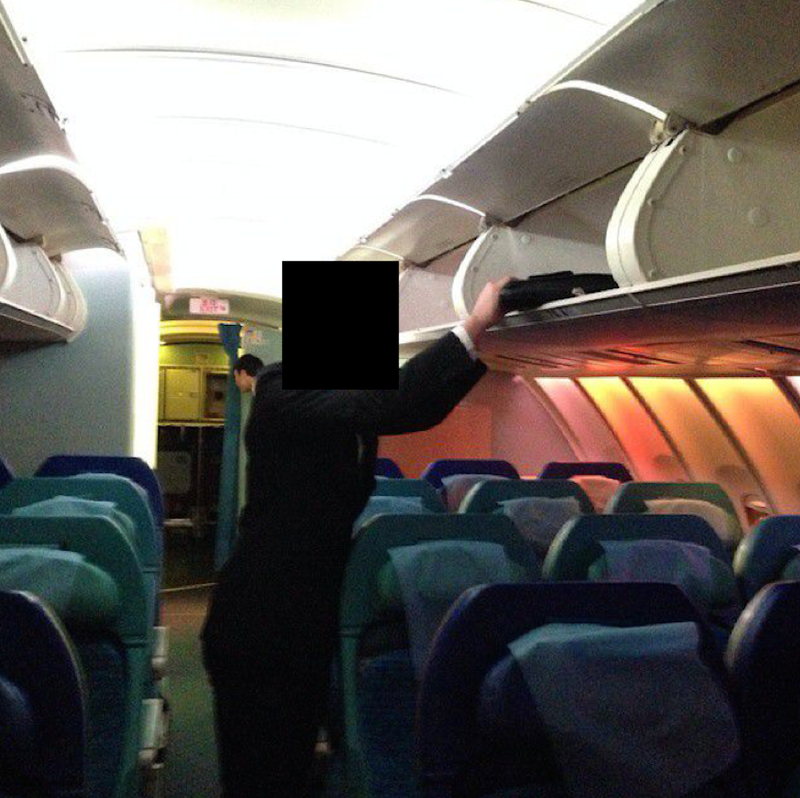 Clearly Orient Thai didn’t bother to reconfigure the aircraft (sweet), as the picture was taken four months ago. This makes perfect sense, as Cathay Pacific is trying to throw out their fuel-inefficient aircraft such as the 747, and Orient Thai is trying to get anything they can given that they probably can’t get new planes due to their financial difficulties. I was very interested on how the upper end looked like, and scrolled down to see. Well, there’s one picture, and I’m sh*tting myself to see it. Orient Thai doesn’t sell business class nor premium economy on their site!